The Swedish government and parliament, together with relevant government authorities, are trying to alleviate the most difficult consequences on individuals from a hard Brexit. They are doing this together with the EU commission and other EU member states. Caring for individuals that have exercised their right of free movement within the union is a vital area for such consideration. A temporary relief proposal is now on the table. At this point, the assumption is that there will be a hard (no deal) Brexit. It is expected to be enforceable on March 30th, 2019, and lawmakers will be able to implement the new legislation on July 1st, 2019. The temporary relief proposal will cease on March 29th, 2020. This temporary status is designed for UK nationals who live in Sweden before Brexit on March 31, 2019, and will allow them to remain in Sweden. It is assumed that the approximate number of 20,000 UK nationals already residing in Sweden are doing so legally. A hard Brexit would be difficult for them since their right to stay in the country will cease from one day to the next, disrupting lives. The Department of Justice suggests that this group will temporarily be exempt from having to seek legal status by leaving the country. Instead, they may update their status without interrupting work, education, and life in general. This decision is also based on the reality that the final details on the terms of Brexit will not be available until very close to the implementation date and the already heavy burden on the Sweden Migration Agency will then leave many UK residents and Swedish companies without clarity for a long time to come. What are the temporary relief laws for UK nationals? A temporary relief law for UK nationals already legally residing in Sweden will be suggested. 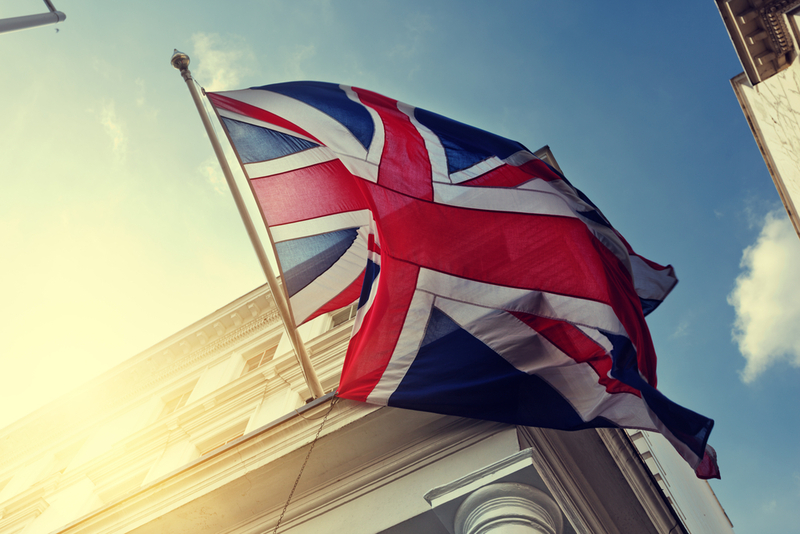 Unlike other third-country nationals, UK nationals due to Brexit have lost their legal status as work and residence permit holders and may update their status to work and residence permits while staying in Sweden if they are already here. UK nationals may request proof of their interim status from the Migration Agency, (not yet possible), and should put that in their passport. This is to avoid issues at border customs. It is proposed that UK nationals, just like other third-country nationals, that benefit from Permanent Residency will be void if the person resides outside Sweden for more than two consecutive years. How will the Migration Agency Handle the additional workload? The Migration Agency will not be given additional funds to manage the additional burden of handling these cases. It is estimated that 15,000 UK nationals will request the proof of residency in order to allow travel and it is to be expected that it will result in longer processing times for other applications as well. Would you like to be put on our HR mailing list to learn more about what Brexit means to UK nationals in Sweden? We will be continuing to update you as we hear new details.